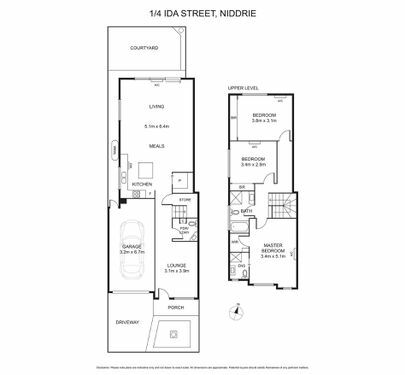 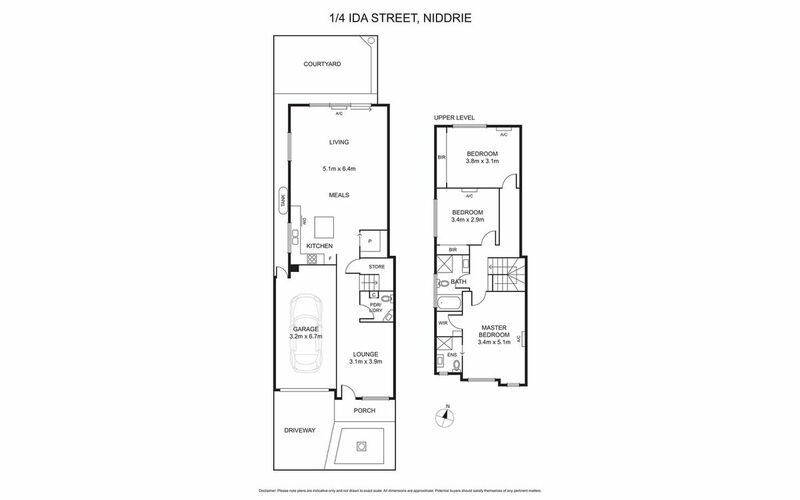 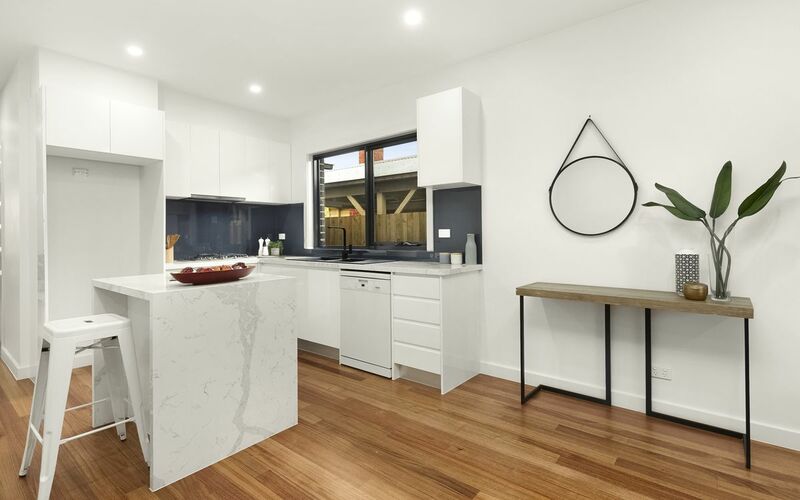 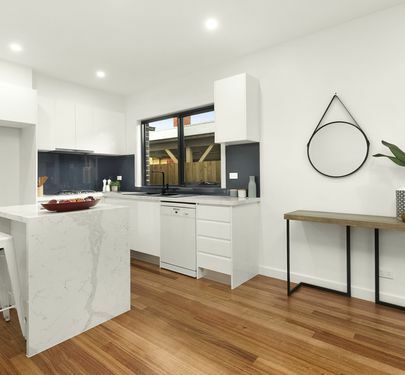 Graced with an abundance of natural light, two versatile living spaces, brilliant north-facing outdoor living and an impressive range of premium finishes, this as new townhouse is the complete package. 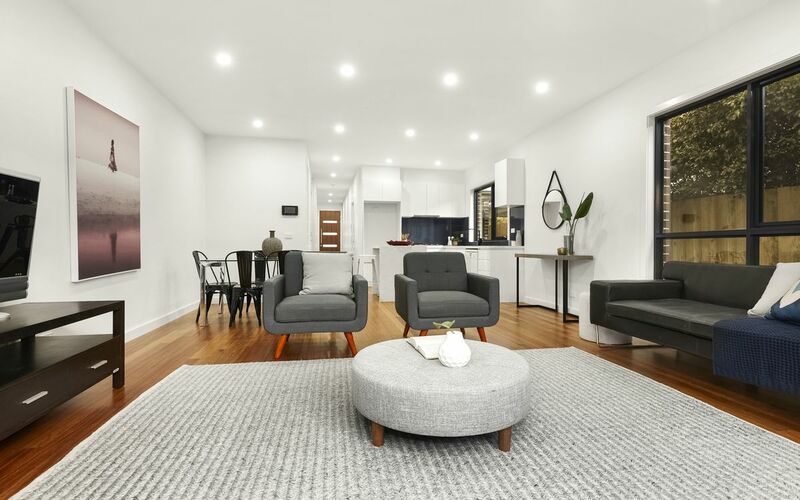 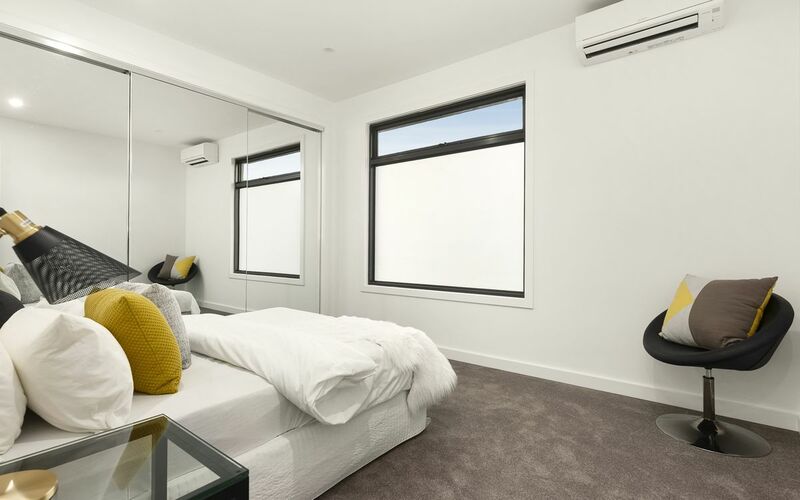 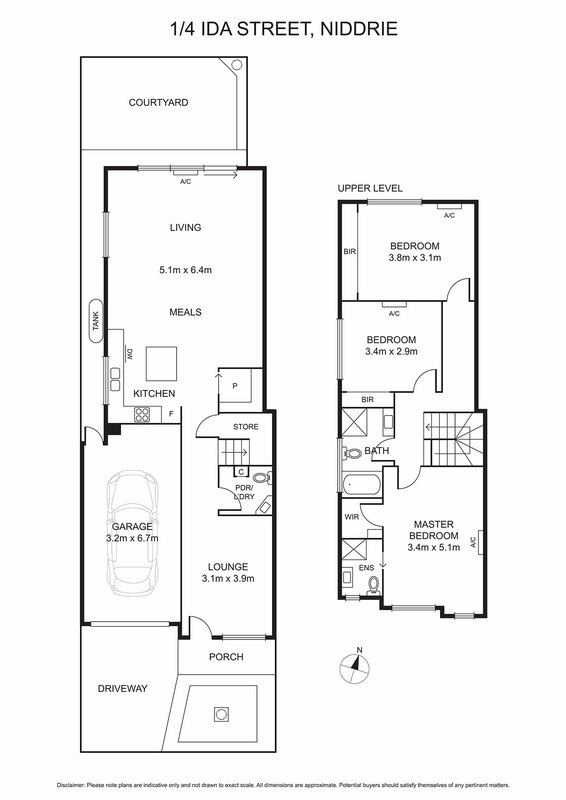 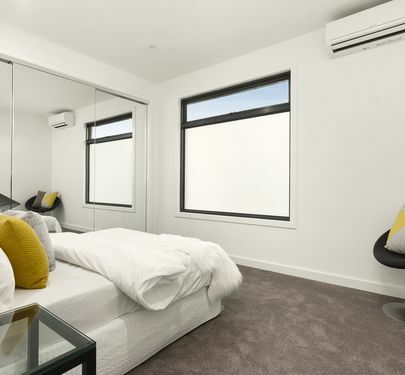 Discover the height of modern comfort and easy living over two immaculate levels, with the added convenience of both garage and off-street parking. At ground level you’ll find a formal lounge room, open-plan kitchen, meals and living, private courtyard, powder room/laundry and extensive under-stair storage. 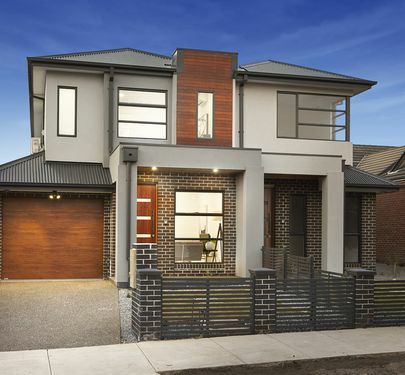 Ascend the striking timber staircase to discover three distinctly separate bedrooms, including a large and luxurious master with ensuite and WIR, and an expansive central bathroom with separate bath and shower. 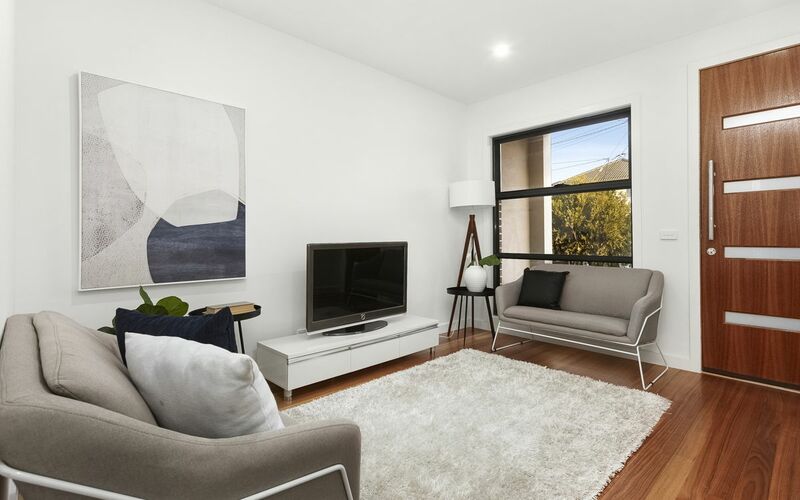 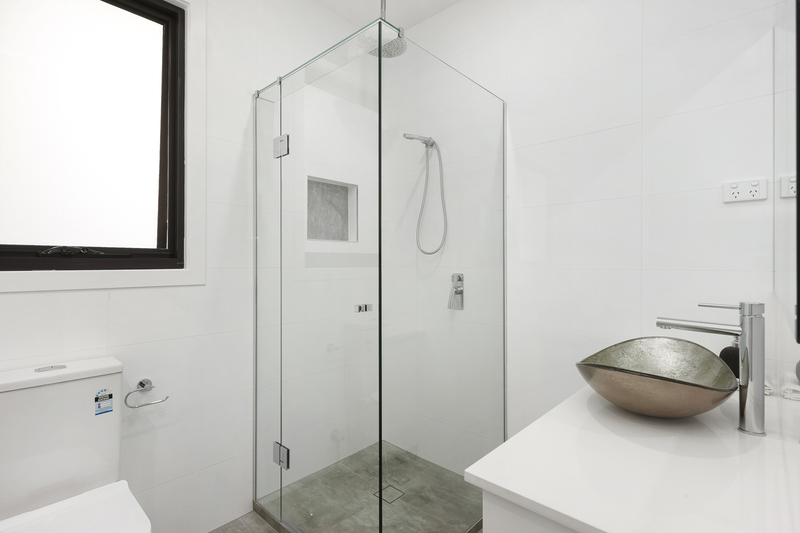 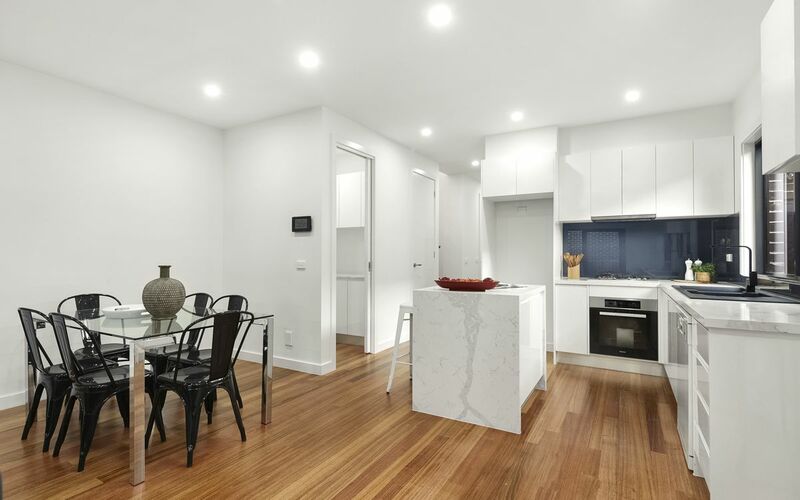 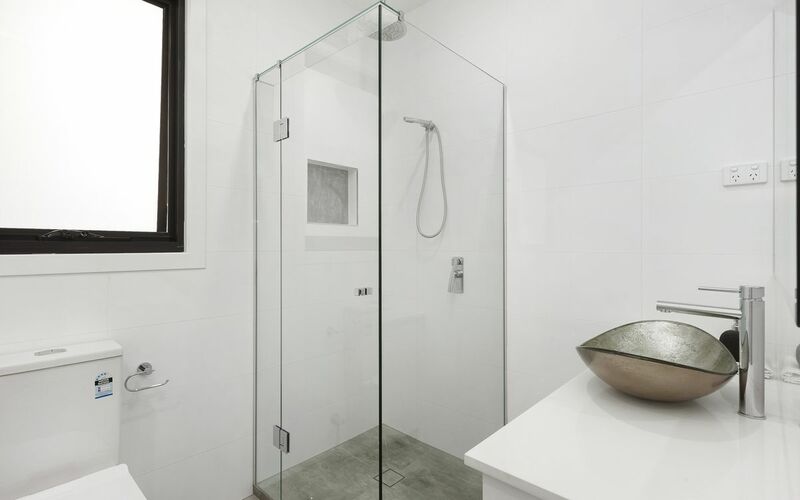 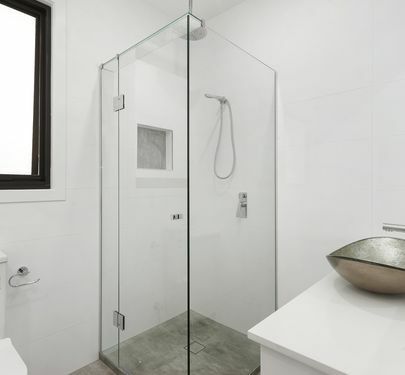 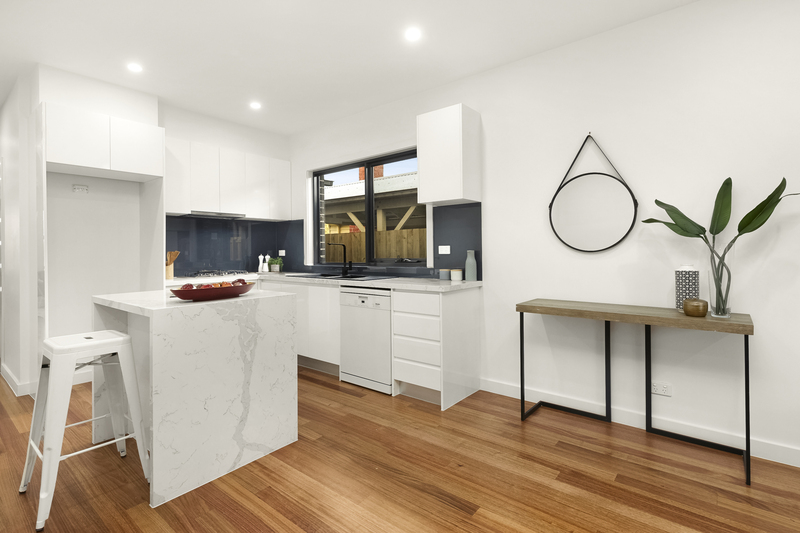 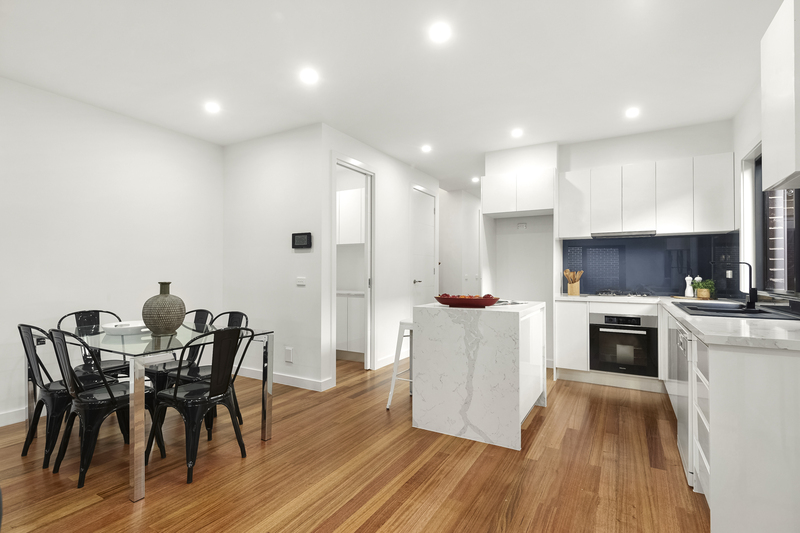 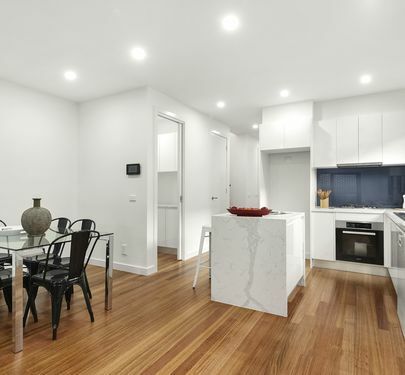 Sleek modern tones and finishes add sophistication throughout, with an impressive array of quality inclusions such as polished timber floors, reverse cycle heating and cooling in every room, stone benchtops, Miele appliances, gas cooking and separate walk-in pantry. 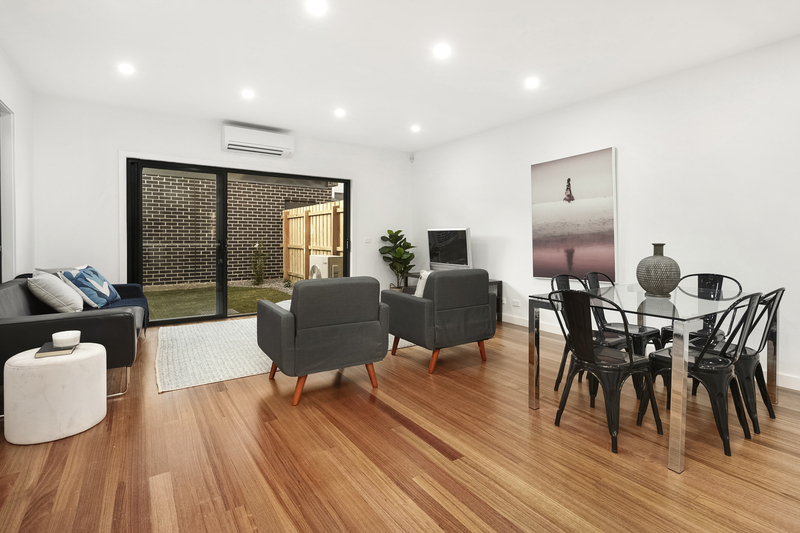 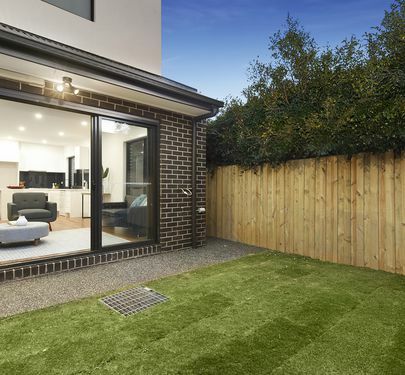 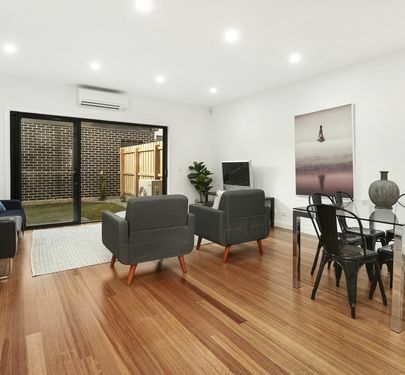 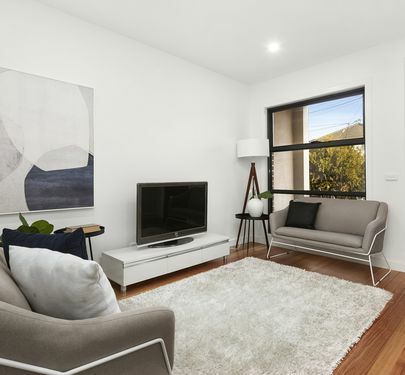 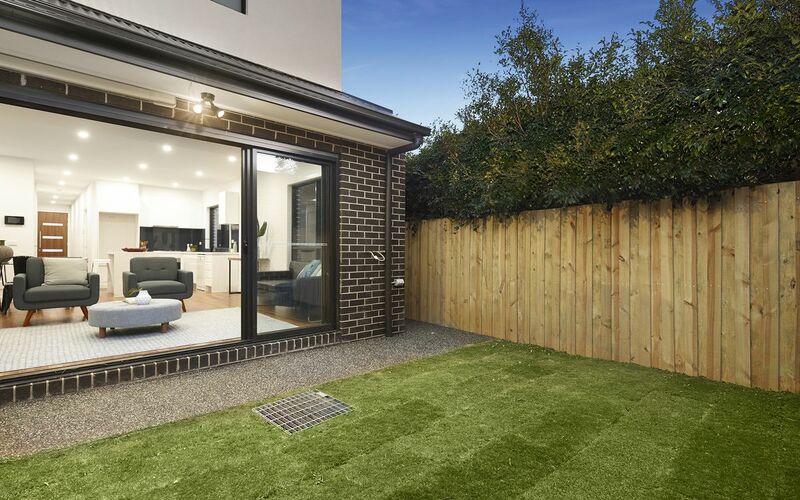 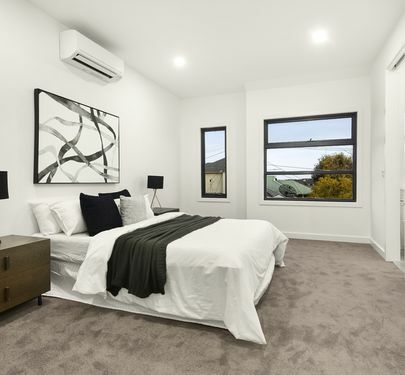 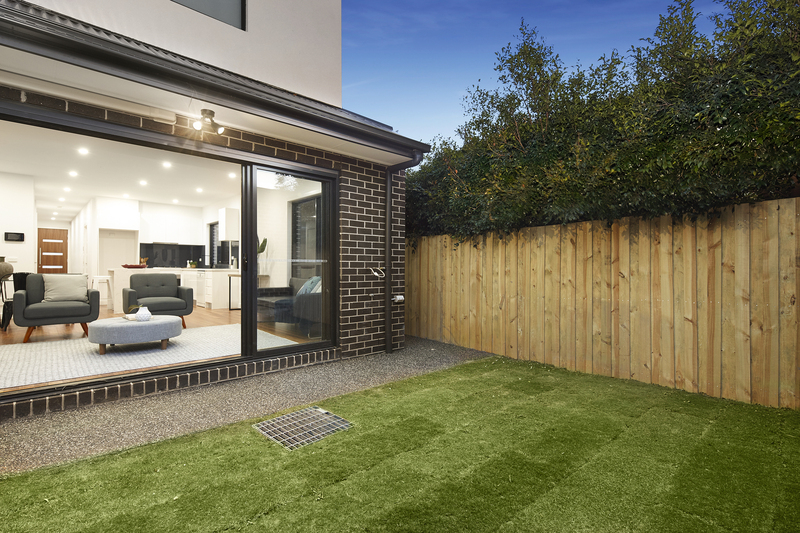 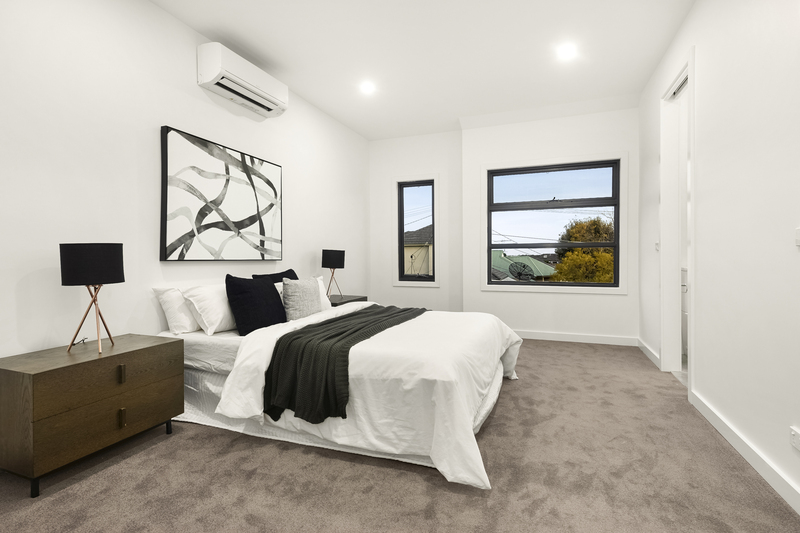 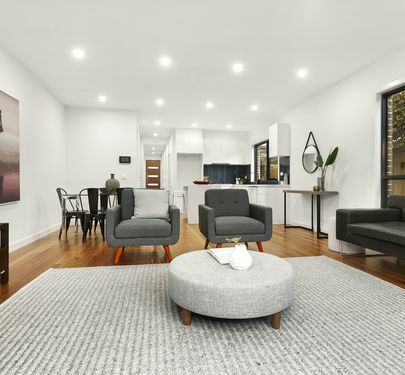 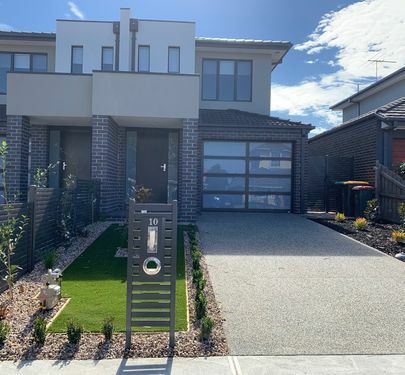 Ideally situated close to all of the area’s sought-after local schools, including St John Bosco’s Primary, St Bernard's and Buckley Park Colleges, plus easy access to local buses and Keilor Road shopping, dining and trams. 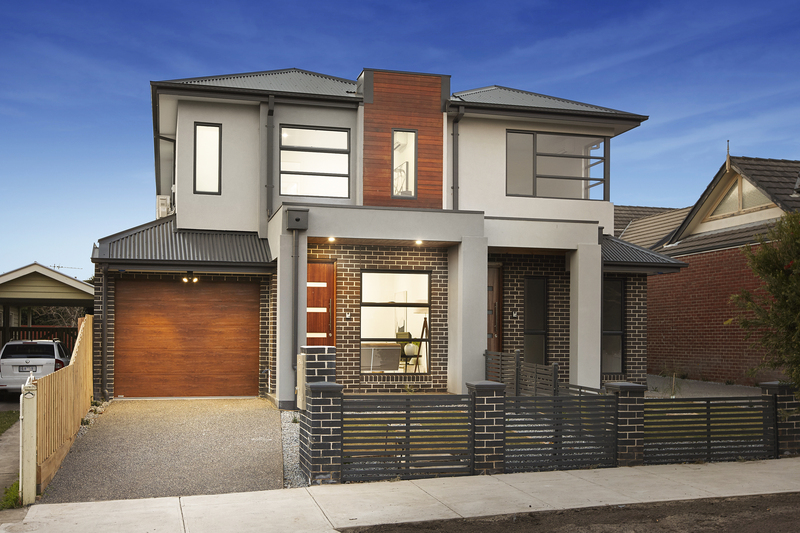 A stunning, low-maintenance home in a lifestyle locale, ready to be enjoyed!